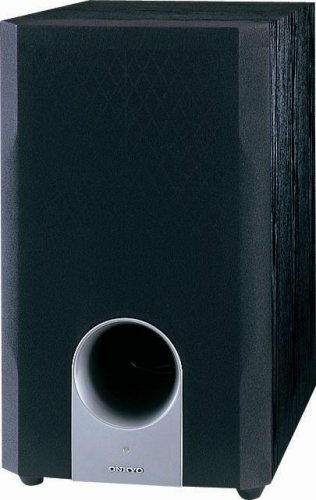 Onkyo SKW204 Bass Reflex Powered Subwoofer (Black) by Onkyo at The Met Theatre. MPN: SKW204. Hurry! Limited time offer. Offer valid only while supplies last.